Canada's leadership teams and boardrooms. 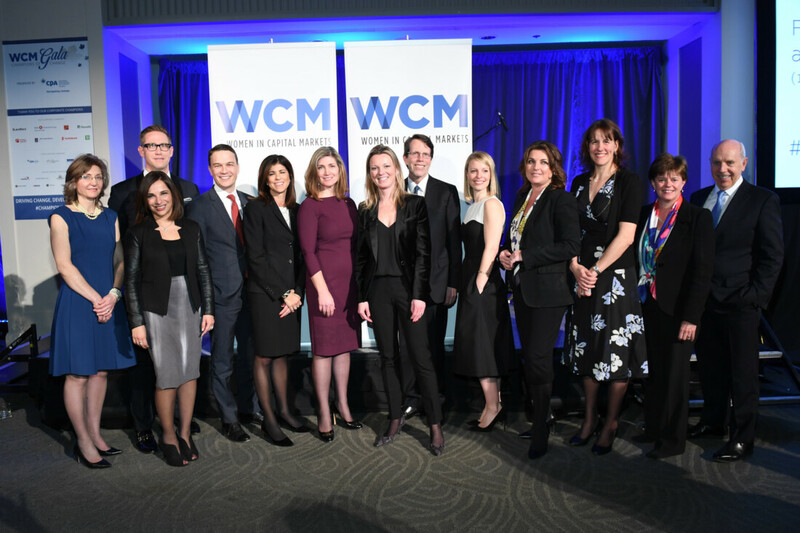 Guests enjoyed a dynamic evening of cocktails, canapés and networking in support of the achievements and advancements of women in the financial industry. View the profiles of our inspiring 2017 Champions of Change. Thank you to everyone who attended and joined in the celebrations. We would also like to thank our Presenting Sponsor, CPA Ontario.